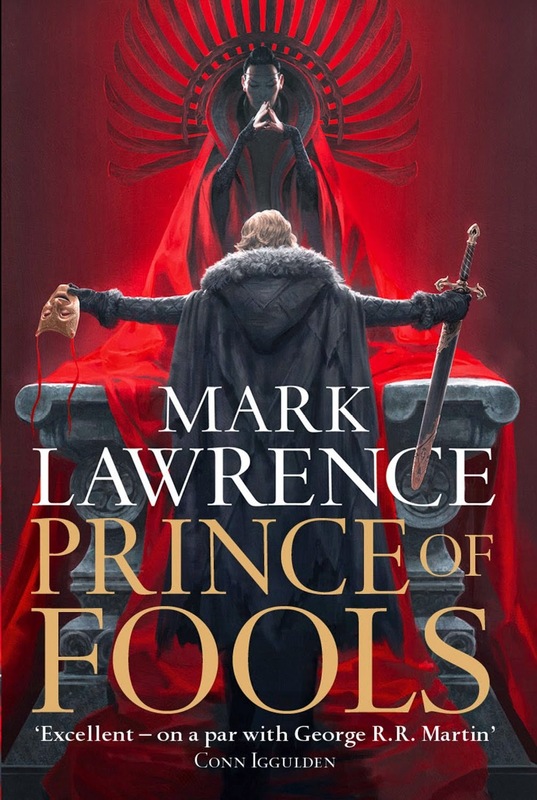 I asked Jane Johnson, Mark Lawrence’s editor, author and HarperCollins Publishing director to guest judge a fan art contest with Mark Lawrence (and me) and to my absolute delight she said yes! 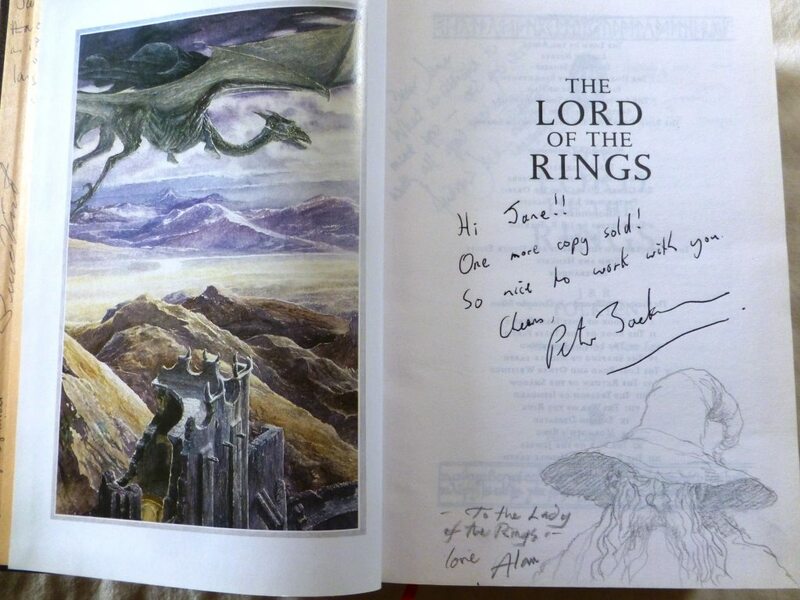 Jane commissioned many brilliant artists in the past, including John Howe and Alan Lee to illustrate Tolkien’s works during the 1980s and 1990s, so it’s a great privilege to have her on board. If you can draw, paint or if you are good at any other two-dimensional arts, including digital arts and photography, this is a rare chance to have your work looked at by someone like her. Not to mention winning one of three early copies of The Liar’s Key, the second book in the Red Queen’s War trilogy! The contest closes for entries on Friday, 15th May, I hope you give it a go! You can find all the details by following THIS LINK to the contest announcement post. 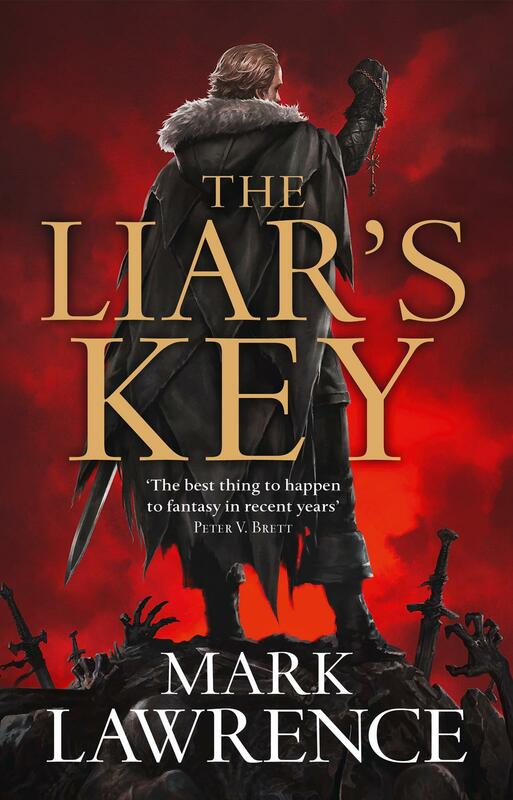 For another chance to win one of three early copies of The Liar’s Key by Mark Lawrence (UK version) you can just tell us why you like Mark Lawrence’s books (in general or one in particular). The best three comments will receive a copy each. 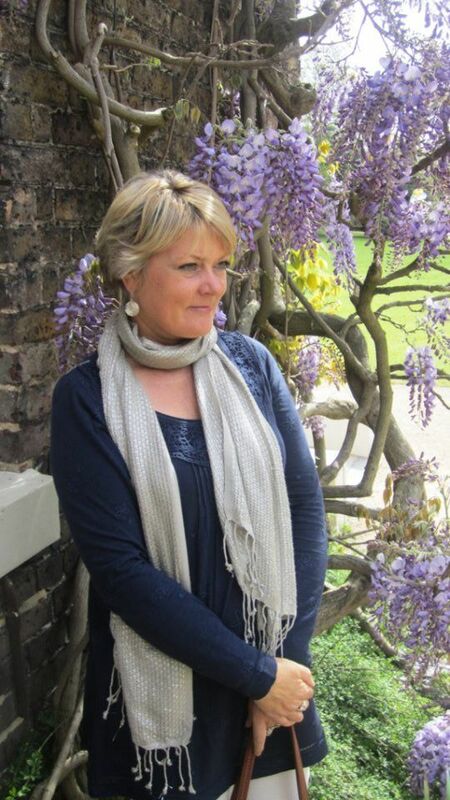 I couldn’t imagine more qualified guest-judges for this contest than two massive Mark Lawrence fans, so I invited Alicia Wanstall-Burke and Joy Cronje, both of them are also writers, bloggers and very creative, nice ladies. You might want to find out more about them by clicking on their names. To see the full details of this competition and to enter please follow THIS LINK. It closes for entries on Sunday, 10th May. The early copies of The Liar’s Key for both contests are provided by the wonderful people at HARPER VOYAGER and we very much appreciate their support, thank you!